In the Caribbean region, cancer is the second leading cause of death. However, a significant number of cancer deaths can largely be reduced and prevented through many strategies, including primary prevention, early detection, management, and treatment of patients with cancer. “Nearly one-half of cancers are preventable or treatable if detected early. Cervical cancer, one of the most common cancers among women in the Caribbean, remains a significant public health problem. 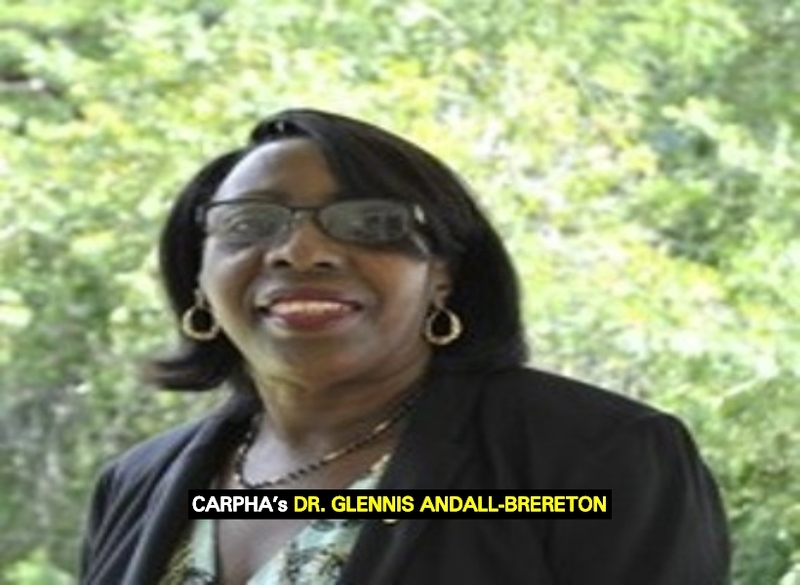 A study in which CARPHA was involved revealed that cervical cancer accounted for 4.5% to 18.2% of cancer deaths in the English and Dutch-speaking Caribbean,” stated Dr. Glennis Andall-Brereton, Epidemiologist/Senior Technical Officer, Non-Communicable Diseases at CARPHA. Breast and cervical cancer are the leading causes of cancer deaths in women and have a significant negative societal impact in the Region. Among Caribbean men, prostate cancer is the most common cause of cancer deaths, with lung cancer being second. Vaccination and screening programmes are effective interventions to reduce the burden of specific types of cancer. Research shows that cervical cancer deaths are 2 to 9 times higher in the English and Dutch-speaking Caribbean compared to the United States. The number of deaths from cervical cancer is very concerning because this is the only cancer, which is preventable through screening, early detection, treatment, and vaccination against the human papilloma virus (HPV). A 2017 study highlighted the suitability and need for accelerated implementation of the 9-valent HPV vaccine for the prevention of cervical cancer in the Caribbean. The theme for World Cancer Day 2019 “I Am and I Will” calls for personal commitment to help reduce the global burden of cancer. The fight to reduce cancer deaths cannot be achieved in isolation. Moreover, CARPHA today joins its Member States and the rest of the world to unite to make cancer prevention a health priority since everyone can help reduce the burden of cancer if they take responsibility for their own health. A person’s risk of developing cancer can be substantially reduced through the adoption of healthy lifestyles and the practice of appropriate health seeking behaviours. According to information released as World Cancer Day is observed today, CARPHA says that it remains committed to working with key partners to reduce the burden of cancer in the Region. In 2018, CARPHA became the International Agency for Research on Cancer (IARC) Caribbean Cancer Registry Hub for the Caribbean, which is working to strengthen cancer surveillance by building capacity for cancer registration in the Region to provide reliable information for improving planning for cancer prevention and control. The Agency is partnering with CARICOM agencies and international institutions to impact trade agreements and influence the availability and access to healthy foods to support the prevention of non-communicable diseases (NCDs) including cancer.